Concert examination with distinction, nominated as “Best Young Singer” by the Opernwelt, various awards and prizes: The baritone Christopher Jung has prepared himself brilliantly for his international concert career with a focus on the romantic lied repertoire with Helga Forner in Berlin and Leipzig as well as in master classes by Dietrich Fischer-Dieskau and Aribert Reimann. 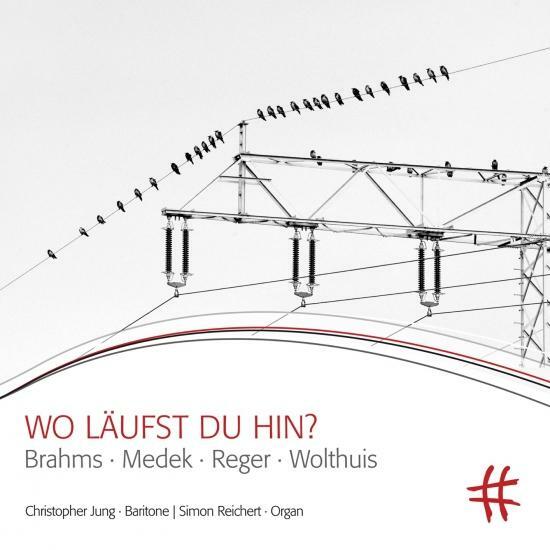 In addition, he also shows great interest in contemporary lied compositions and the rarely heard genre of the organ lied, which for Christopher Jung represents a particularly harmonious combination of spiritual content and traditional song forms. Jung himself is a professor at the Evangelische Hochschule für Halle/Saale and at the Martin- Luther-Universität Halle-Wittenberg. 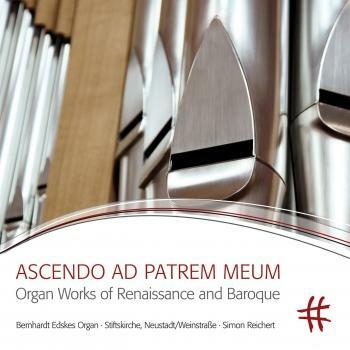 Simon Reichert, born in Gütersloh in 1980, studied church music, organ and historically informed performance in Detmold and Basel and has won prizes at numerous international organ competitions (such as the Grand Prix d’ECHO Freiberg 2014). After working as a church musician in Germany, Switzerland, and Denmark, he has been choir-master and organist of the protestant district Neustadt an der Weinstraße since 2009. His official residence is the Gothic collegiate church there, the central point and cultural center of the city famous for its winegrowing tradition. 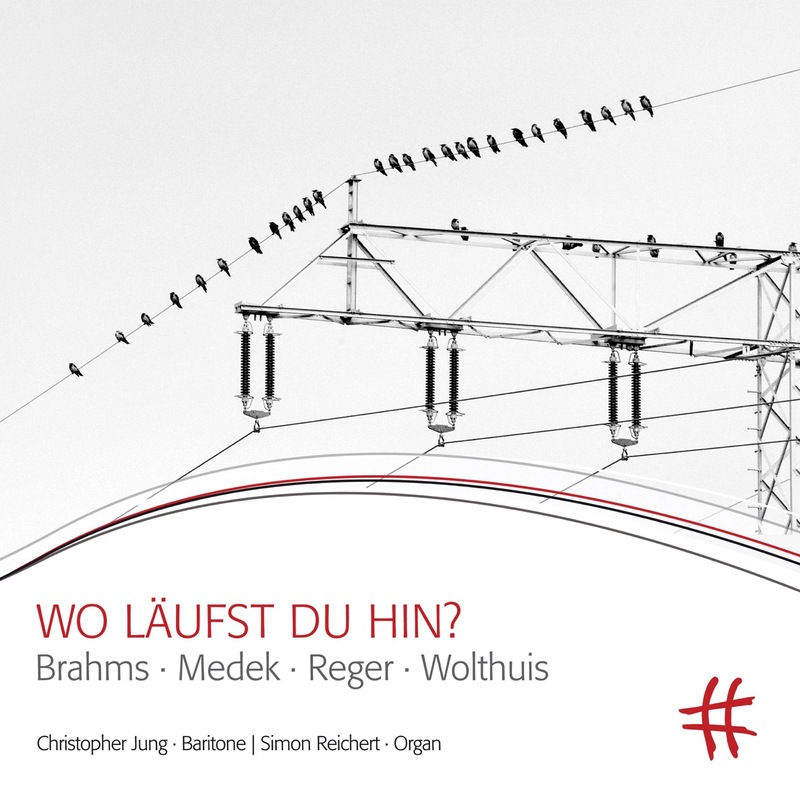 Reichert conducts the Neustadter Stiftskantorei, which performs compositions ranging from Monteverdi to Penderecki, as well as the Neustadter Vokalensemble, focusing on contemporary choir repertoire. Furthermore, he is artistic director of the “Marktkonzerte” at the Stiftskirche, the “Parkvilla-Konzerte” at the Herrenhof Mußbach, the “Neustadter Orgelsommer” and the “Neustadter Herbst – Festival Alte Musik an der Weinstraße.” In addition, he directs the Kirchenmusikalisches Seminar Neustadt, which is dedicated to training and educating part-time organists and choral conductors. Many of his students now study at universities of music.